In the fall, bread is just something that I suddenly have the urge to make, it's often too hot during the summer to slave in the kitchen. 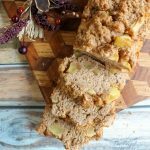 But this Apple Cinnamon Beer Bread Recipe is so flavorful, delicious, and EASY that it is perfect for year-round enjoyment. No rising, no kneading, just mix and pour in the pan, beer bread is the best! 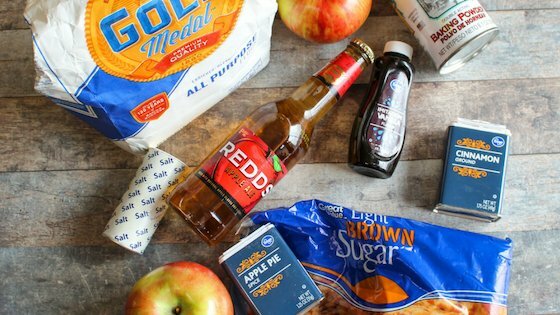 This is just one of my favorite apple recipes. 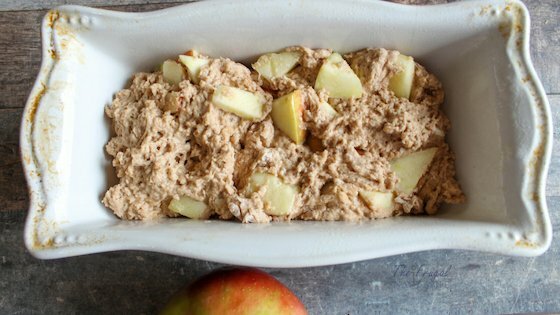 For fall I combined the crisp sweet and tart flavors of apple, with the richness of beer, and aromatic seasonal spices to create a heavenly dense bread. 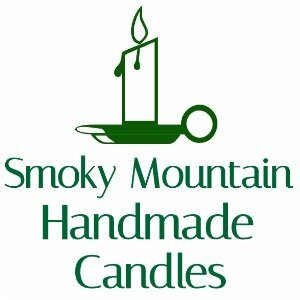 I prefer a Granny Smith for baking but you can use whatever you like. Bonus – This baking bread also serves as a delicious air freshener for your home, free, your welcome. Grease large loaf pan well- bottom and sides. 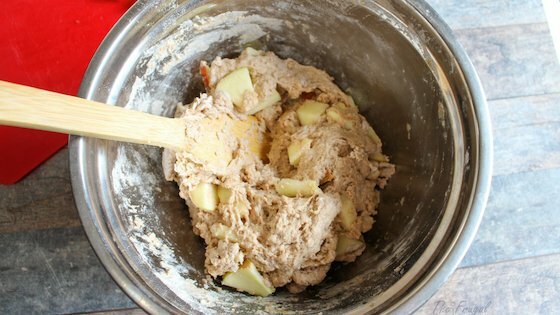 In a large bowl whisk together flour, baking powder, brown sugar, apple pie spice, cinnamon, and salt until fully mixed. 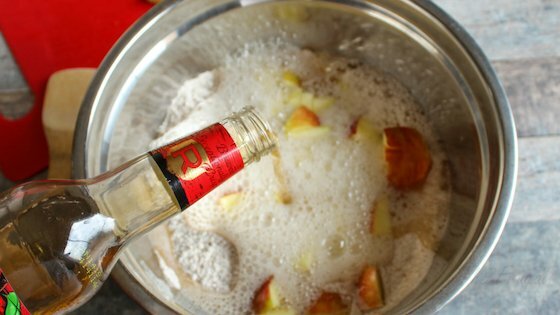 Add apples and beer- stir well to combine. Sprinkle additional brown sugar all over the top of bread, chop up butter and spread over sugar. 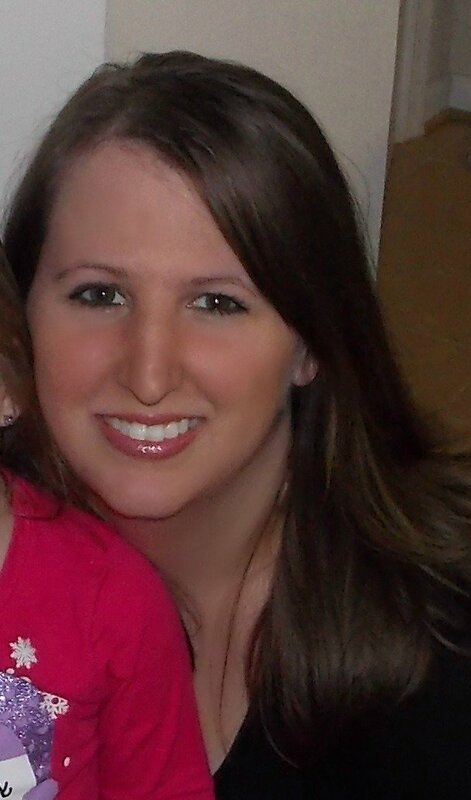 Bake for 50-55 minutes until top is golden brown and crusted over. Remove from oven let cool in pan for 5 minutes. Flip bread out and allow to cool for another 5 minutes before slicing. 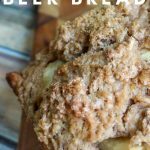 Have you tried this Apple Cinnamon Beer Bread Recipe? 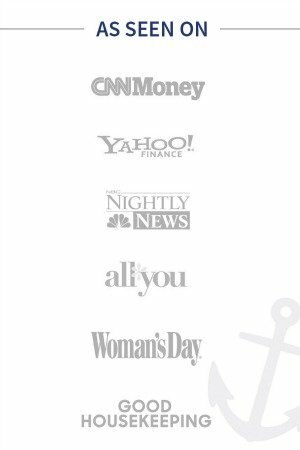 I'd love to know what you thought in the comments below! 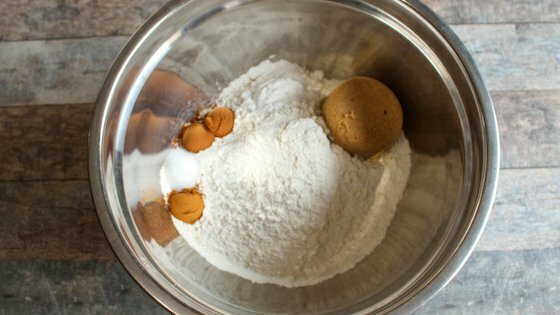 If you like beer bread also check this Pumpkin Beer Bread. 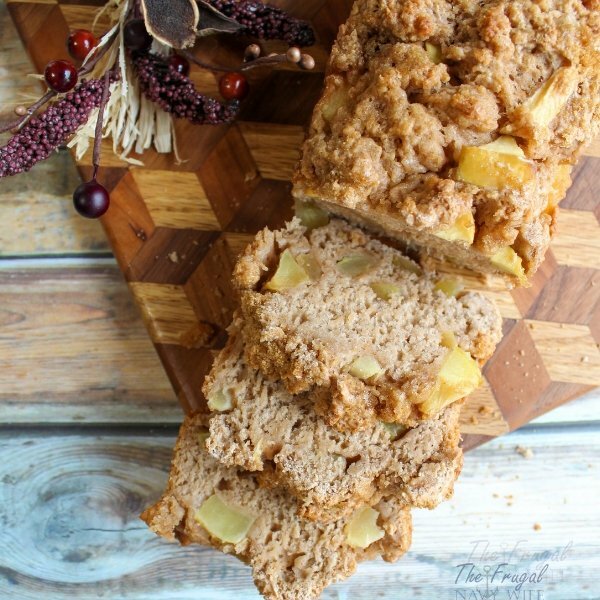 This Apple Cinnamon Beer Bread Recipe is so flavorful, delicious, and EASY, it is perfect for year-round enjoyment. No rising or kneading, just mix and pour. This was delicious and incredibly easy to make! I just forgot to add the vanilla because I didn’t see it in the in instructions. Thank you for the recipe!